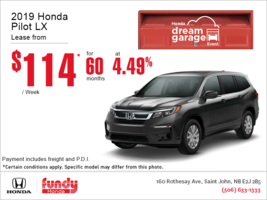 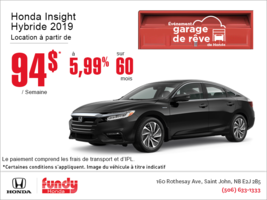 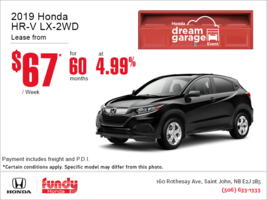 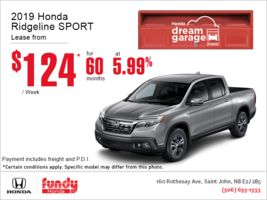 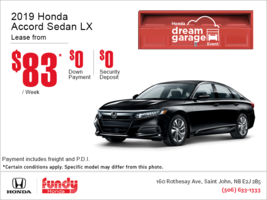 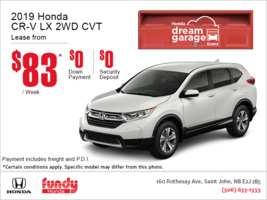 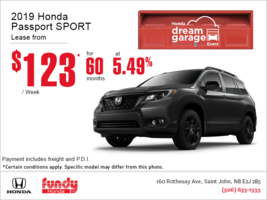 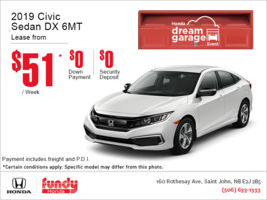 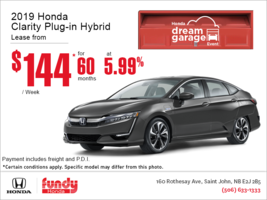 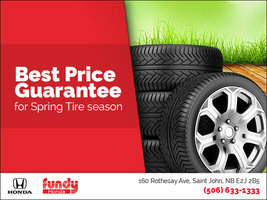 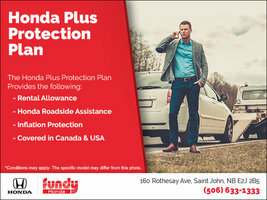 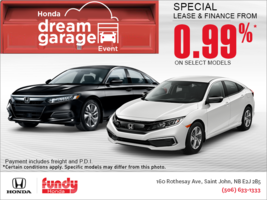 At Fundy Honda, we have your tires! 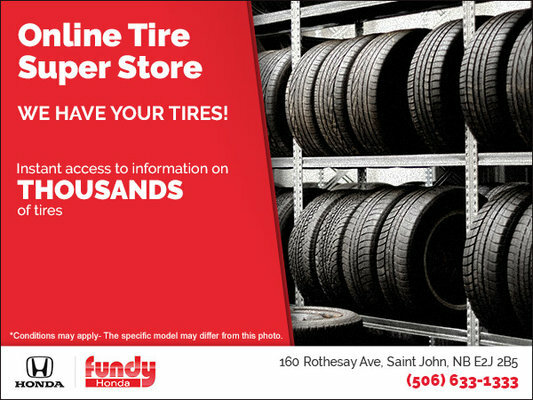 Browse our online tire superstore, where you have instant access to information on THOUSANDS of tires! 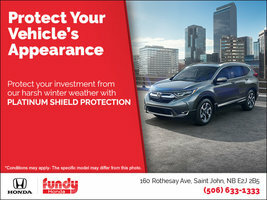 Search for your perfect tires easily and accurately by simply inputting your vehicle year, make and model. 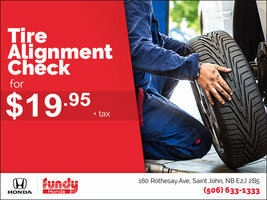 You can then view and print all pricing information for your tires of choice. 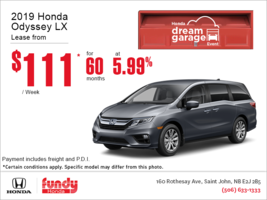 Ready to roll? 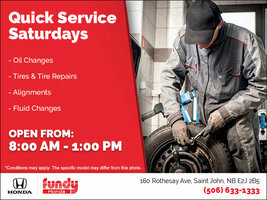 Book a free appointment with one of our tire consultants today!